We pride ourselves on our individual bridal experience. 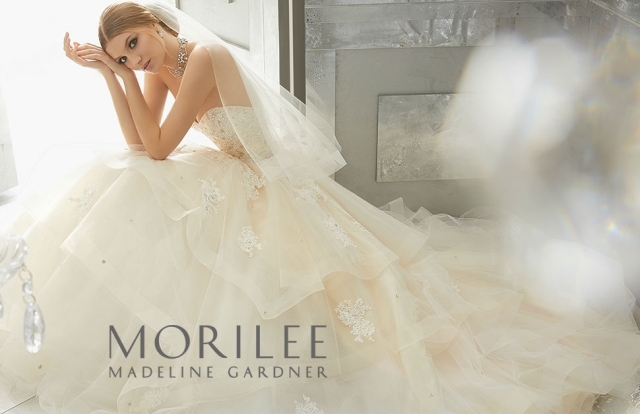 Let us guide you to your dream dress. We're a family run business built on reputation with over 35 years experience. 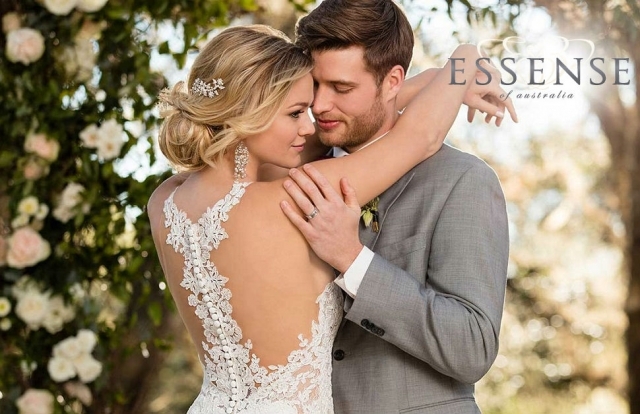 Premium bridal stockists of exclusive designer bridal dresses and bridesmaids, accompanied with a professional in-house alteration and bespoke service. *No cash value to this competition prize *You MUST like the facebook or instagram, whichever you are entering on, share the page and tag 3 friends *Any wedding dress of your choice to any value is included. With a £1000 cap on the deduction *Current brides – Any current bride who has already placed an order will have their remaining balance paid off up to £1000. *Winner will be picked at random *Winner will be entitled to the full 'Natalie Ann Brides' experience *Cancellations will not receive any form of refund *No other items e.g veil, tiara, underskirt, alterations are included. The competition is for a dress only. *Entrants can not enter on behalf of someone else. The bride who will be wearing the dress must be the winner or we have the right to void the winner and choose another. *We have the right to withdraw this competition at any time. Absolutely brilliant experience with genuinely fantastic, friendly and approachable staff with customer service skills second-to-none. So so glad I came to Natalie Ann Brides and would absolutely recommend them to any brides-to-be. Thank you for making my dress hunt so enjoyable and stress-free and enabling me to ‘say yes to the dress’ !!! I walked out a different person! From the very first appointment choosing my dress to picking it up the day before my wedding Natalie and her team made me feel so special!! I cannot thank them enough for making my wedding dress experience the best. I would recommend every bride to them, they go the extra mile and don’t rush you out the shop like most places do. Thank you again I absolutely love my dress. Natalie knew exactly what I was looking for and I most definitely said ‘yes to the dress’ in her shop. I had my appointment for my wedding dress with Natalie – but I didn’t have a clue what style or colour to go for. Nothing was too much trouble for Natalie. She helped me in and out of gowns all different shapes and sizes until we found the one! Excellent customer service and care all round. I already can’t wait to go back and put it on again. Amazing experience. Will be recommending to everyone! Best bridal shop I have been to! Staff are so welcoming really helpful they go all out for their bride’s making so much effort and get in the moment with you. Shop is really big and you can take as many family members as you like. We were spoilt rotten at Natalie Ann Brides yesterday from the minute we arrived really wish I was going back today I had so much fun and will be recommending you to everyone. I can’t begin to thank Natalie and her staff enough, they were absolutely amazing from start to finish! Making my visits easy and relaxed.